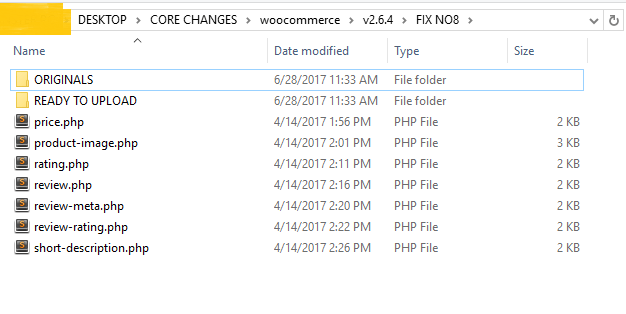 Sometimes we need to update or edit a Plugin with our very own custom reasons or sometimes even a million dollars plugin company doesn’t give every single feature that we want, in that case I update the plugins core files for any plugin and exactly any SEO purpose update or to add many more feature in it. 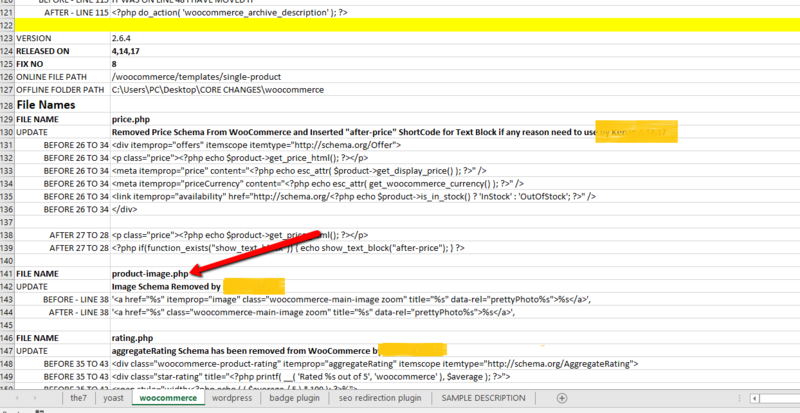 Such as woocommerce doesn’t come with a very professional schema built so I do, or many of themes such as theme the7 doesn’t support many seo tags or their title structure doesn’t have the correct order of h1>h2>h3 etc. So I do. 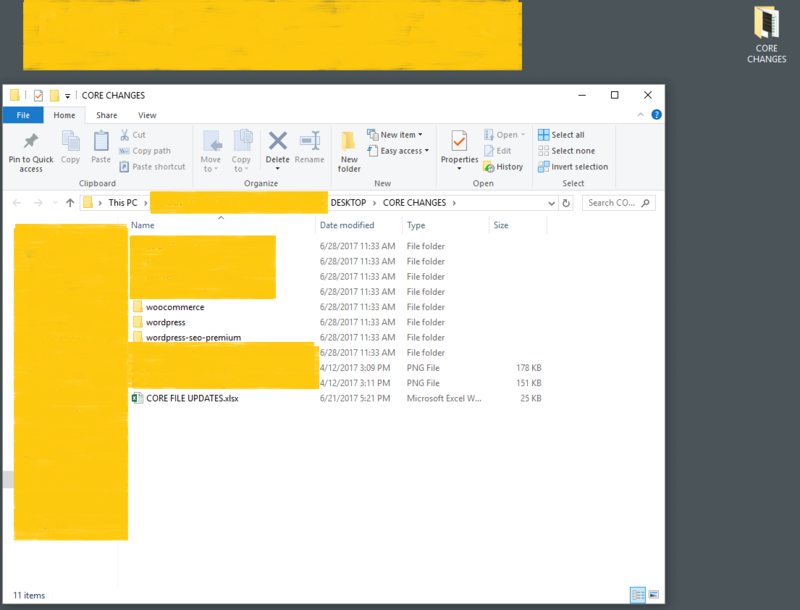 I save and keep my all core file changes perfectly tidy otherwise it gets messy easily and I cant follow up any updates. 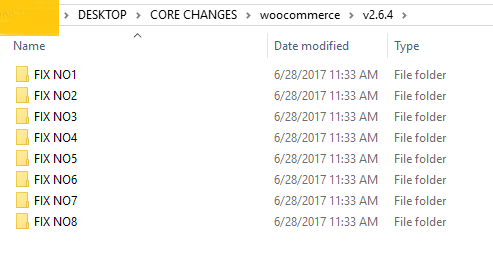 Every fix has a separate folder int hat sample it was woocommerce core file hack. 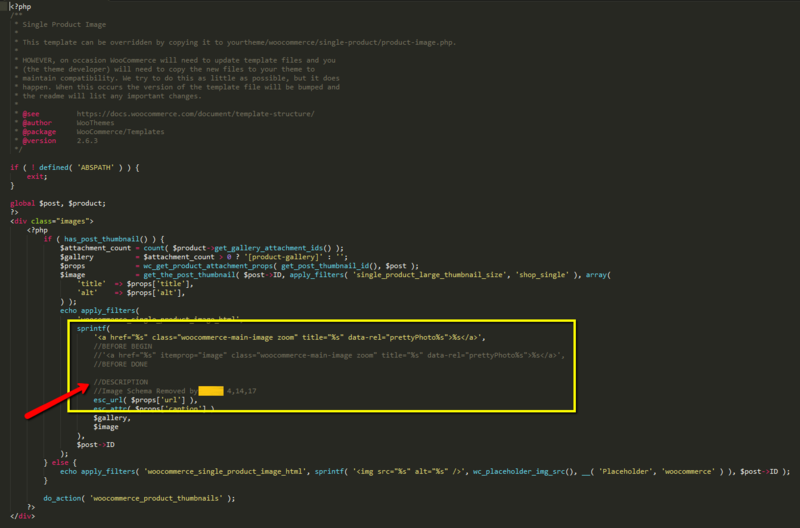 keeping old and new changes in files with time and everything to find back easily. every single core hack has a place to track back on my system.